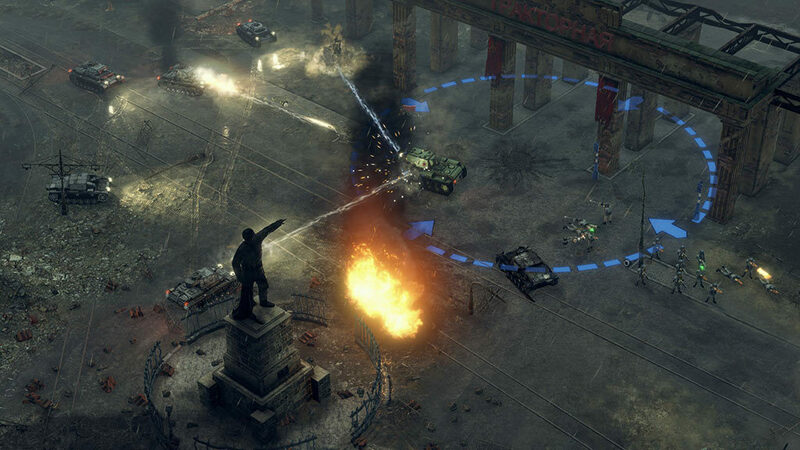 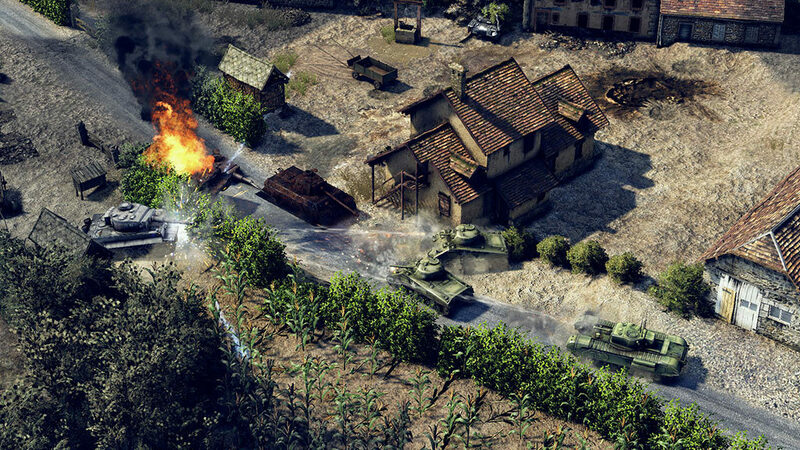 Relive the fight for the Kursk salient without any rules or restrictions! 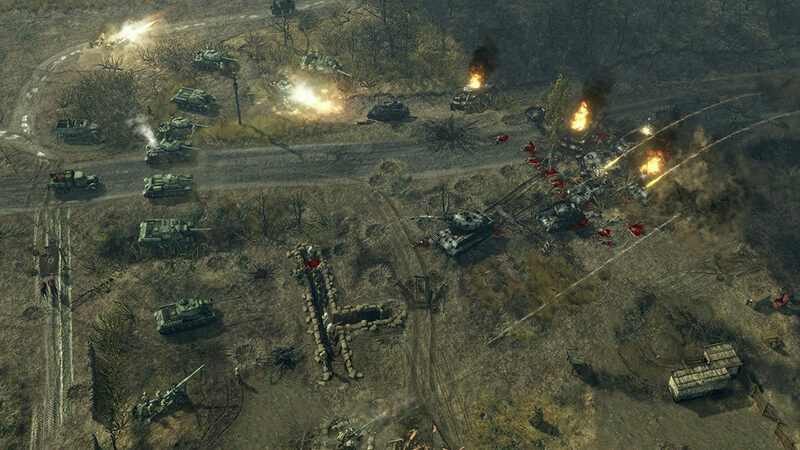 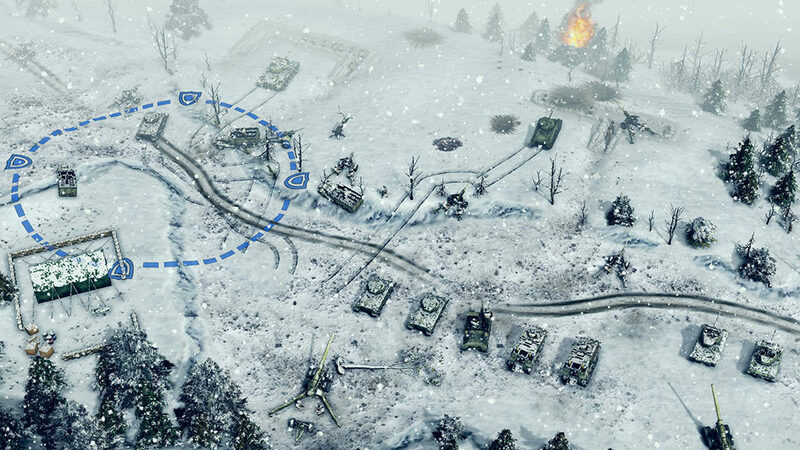 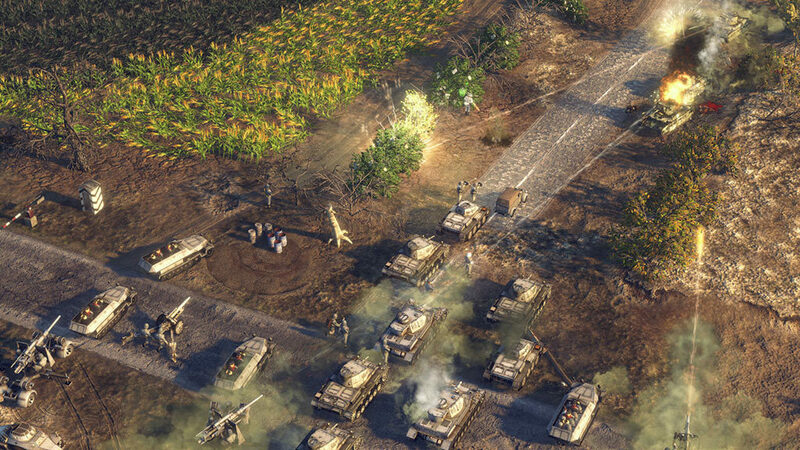 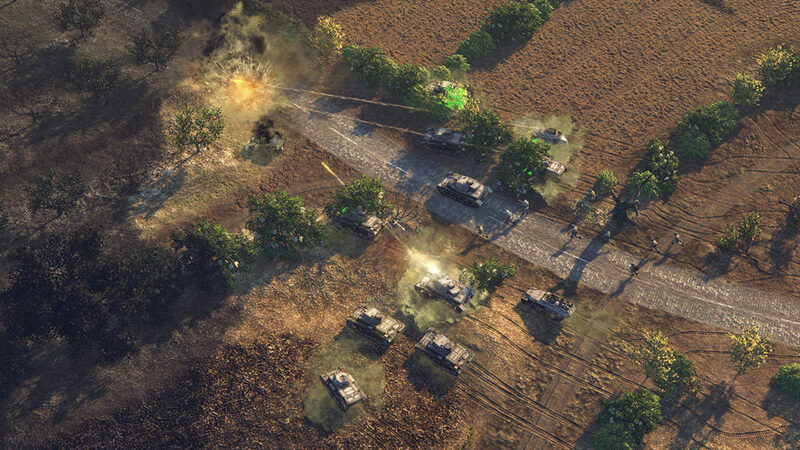 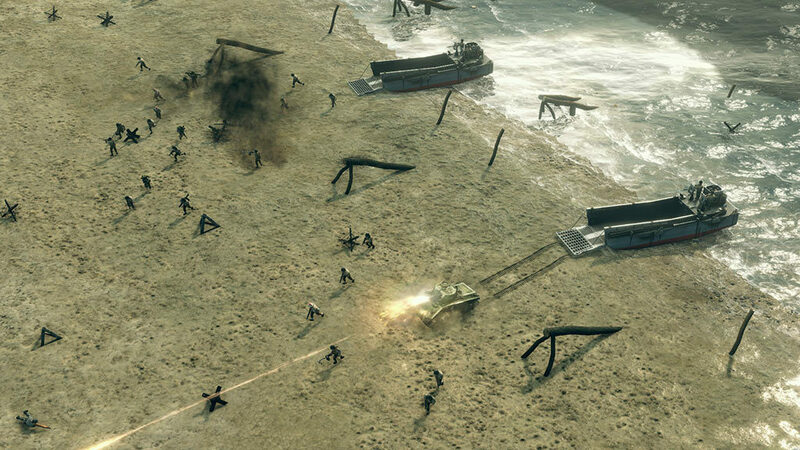 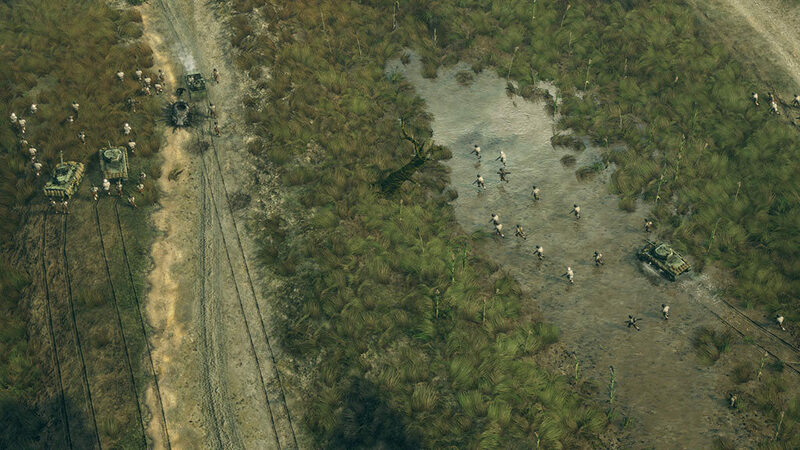 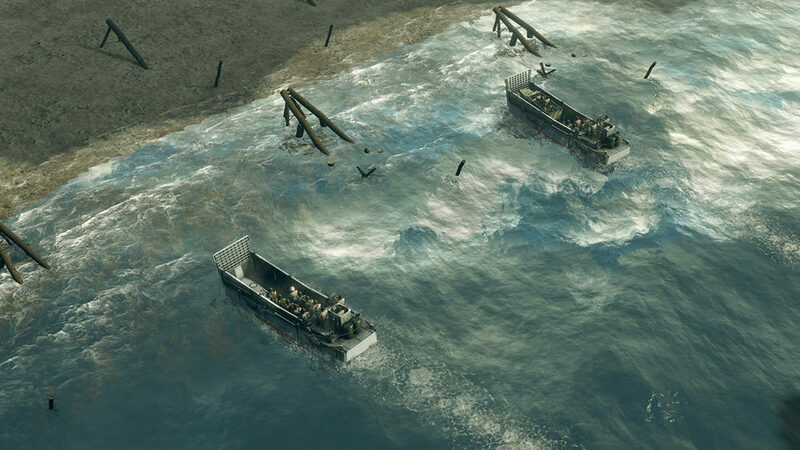 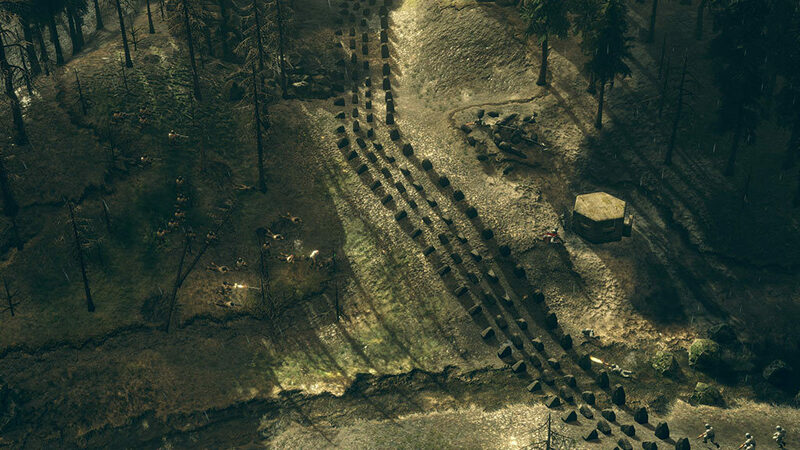 Lead the german army against a brutal soviet skirmish AI in one of the biggest tank battles of World War 2! 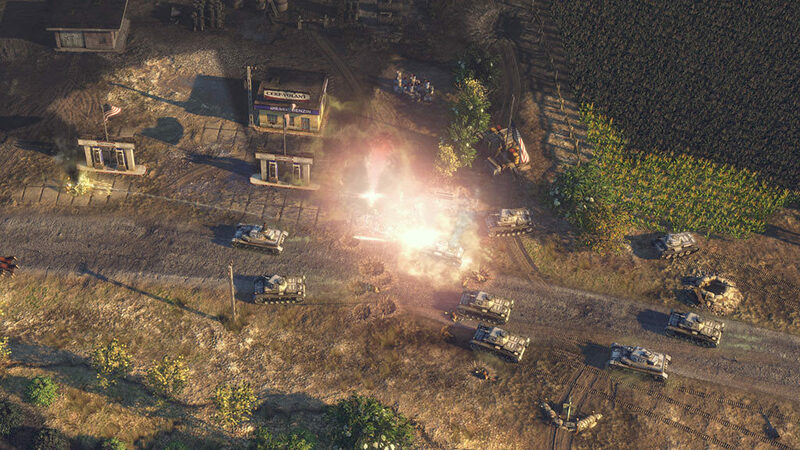 Download and enjoy the complete, orchestral Sudden Strike 4 Soundtrack - recorded by the Hungarian Studio Orchestra! 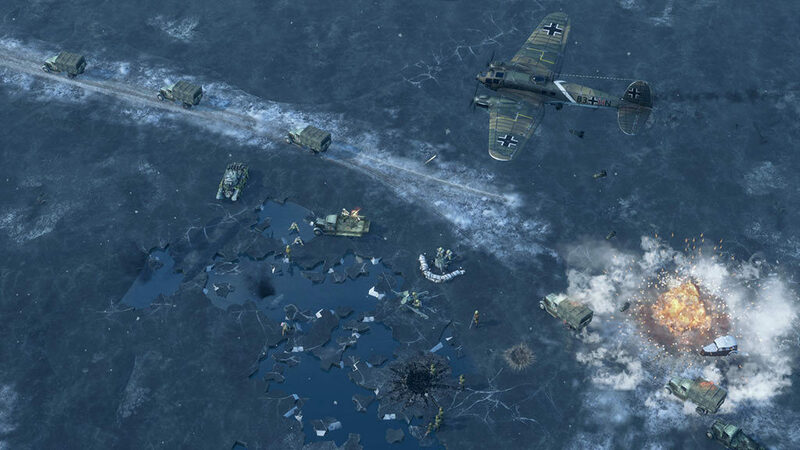 Download the Sudden Strike 4 digital artbook and enjoy the game’s fantastic artwork, including the work of Simon Robert, best known for his work on the hit TV series Game of Thrones!